Create rich gardens, teeming with life and free from harmful and dangerous chemicals. We offer a full range of organic fertilizers and pest controls, and we know they work because we grow our plants using these same products. We can also point you to the right sources for products we don’t stock due to short shelf-life, including live predators and biological controls. 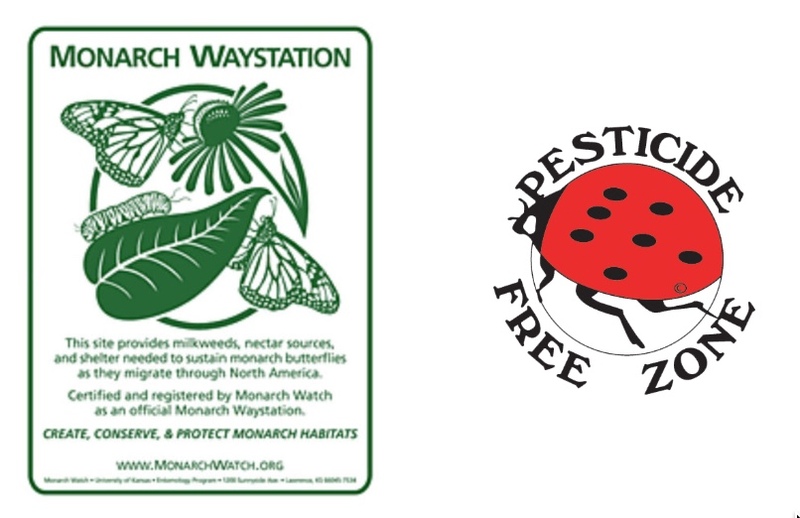 Vinland Valley Nursery is a Pesticide Free Zone since 2000 and a registered Monarch Waystation since 2007! CLICK HERE to read about planting a garden to attract beneficial insects to your garden. CLICK HERE for chart of plant symptoms and what product to add to correct deficiencies. We do not sell or use products containing neonicotinoids, which have been shown to harm bees and other pollinators. We’ve had cats and dogs since we were kids, and through the years we’ve chosen to give strays the run of our home and later our offices, too. We just love cats and dogs! We also spent seven years as wildlife rehabilitators. From 1987 until 1991, Amy was one among a tiny staff who ran Wildcare when it was a part of the University of Kansas, and she spent many, many hours caring for all kinds of wonderful wildlings, from tiny hummingbirds to bald eagles, gray squirrels to bobcats. Having seen first hand what pesticides, herbicides and the careless handling and disposal of the by-products of farming & industry can do to birds and mammals alike, it has always been the top priority as nursery and greenhouse operators to do nothing that would harm any pet or wild animal. awareness was given added importance. Not only do we try to provide sanctuary to all creatures on our farm, we also strive to be a responsible part of the global environment, participating in progressive change wherever we can. When you come to Vinland Valley Nursery, you can rest assured that you will never come into contact with any chemical residue on the grounds, nor will you take any such chemical home with you in your plants that could harm your children, pets or backyard wildlife. 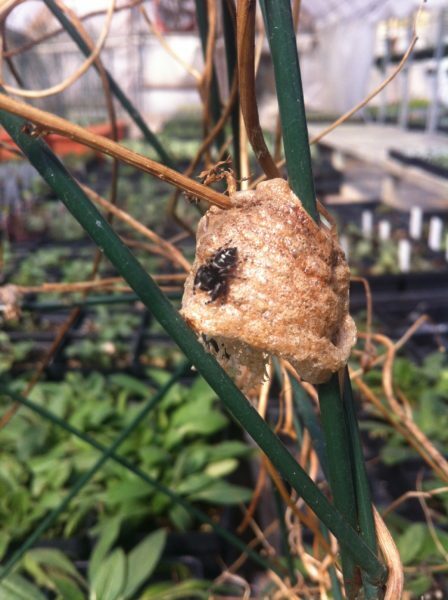 Additionally, you can be sure that we do everything in our power to welcome tiny hummingbirds and bees into our greenhouses, we encourage snakes, frogs and skinks to do their part controlling insects and rodents, and we never, ever do anything to endanger the balance of insects, plants and wildlife on our farm. Even our deer are polite about leaving our baby trees alone (mostly). You can incorporate the same methods we use at the nursery on a smaller scale in your landscape. Making good choices about the types of plants you grow will bring you the greatest amount of success for the least amount of effort and expense. Planting a wildlife garden or butterfly garden is a great way to begin the transition to sustainable gardening. When you find yourself planting flowers and foliage to provide food and shelter to beneficial bugs, you’ll know you’ve arrived. 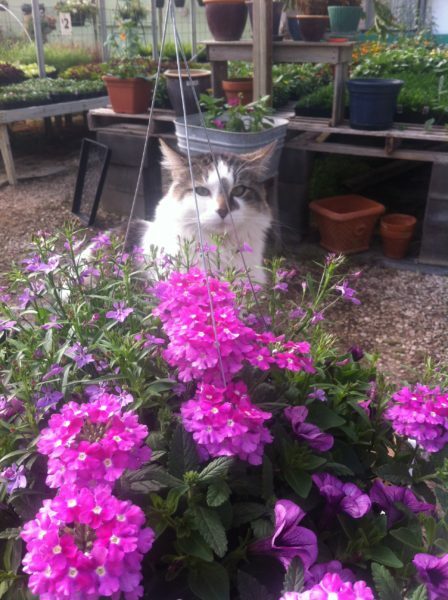 You can find the plants and products you need to build a healthy garden ecosystem right here at Vinland Valley Nursery. 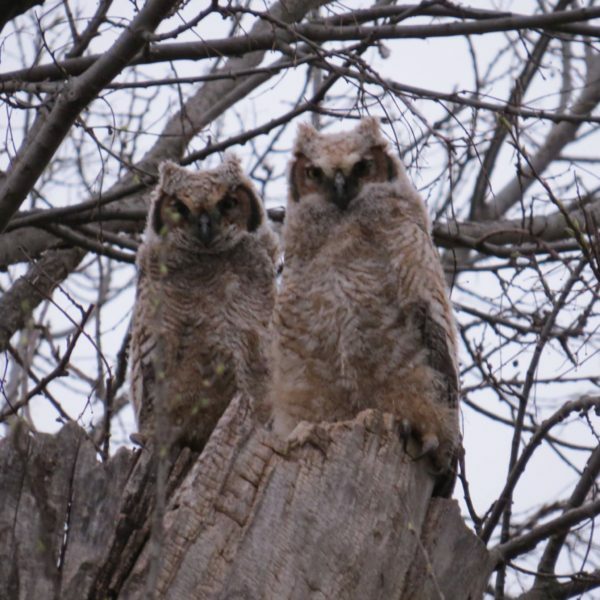 Dyck Arboretum asks: Do You Want A Native Front Yard?